Coordinates listed above are not the actual coordinates! This cache is designed for those who like to travel! This cache is not designed to support our favorite gas company. The biggest challenge for some of us will be economics and the price of fuel. I visited my uncle in Connecticut in 2005 and he showed me a Connecticut DeLorme map. I quickly fell in love with the map and purchased one as soon as we arrived back in Alabama. I would have had a difficult time finding any caches in Connecticut without the DeLorme atlas. 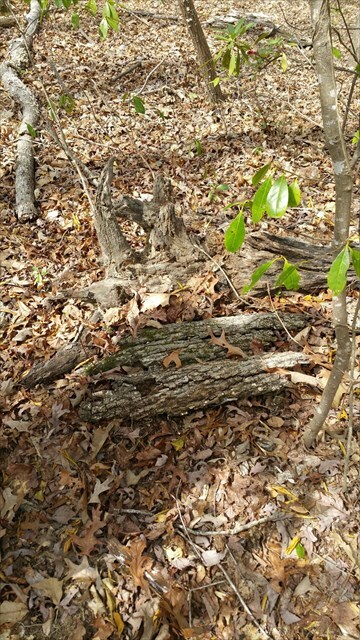 I found a cache page listing for a DeLorme challenge in Washington and received some tips from the list owner before placing one here in Alabama. I realize that this cache is not designed for everyone, however, it should be a good challenge for those who want to complete a cache find in every county in our great state. 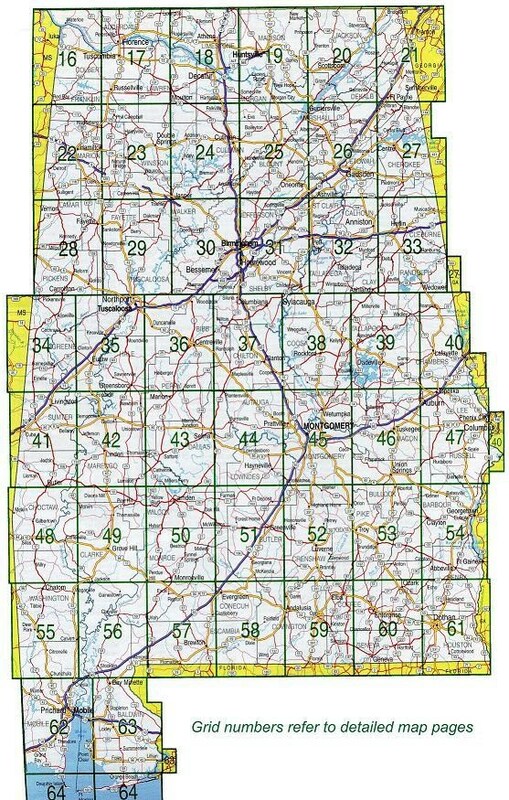 You can also work on the Alabama 67-County Challenge while your at it! Enjoy your travels throughout our great state! 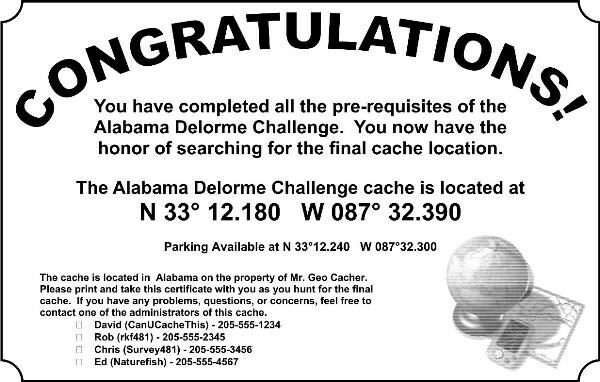 In order to log this cache, you must find a cache that is hidden on every page of the DeLorme atlas. The Alabama DeLorme map has 49 pages. Once you feel that you have completed the full 49 pages you can send me a .GPX or .LOC file containing your finds. I will take this information and import it into my mapping software to determine your cache status. The file that you send me should contain only your Alabama finds, please exclude all event and CITOs and locationless caches. I will import the information that you provide to me and determine if you have completed the challenge for all 49 pages. Some of the Alabama pages contain parts of other states, however, only caches that are found in the state of Alabama will count. At this time, if you have completed the challenge, I will send you the coordinates to the final cache for you to seek. 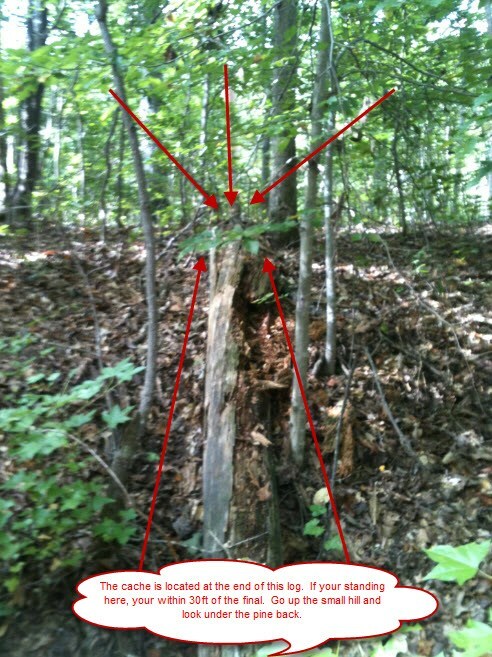 After you find the final cache you can then log it as a find. 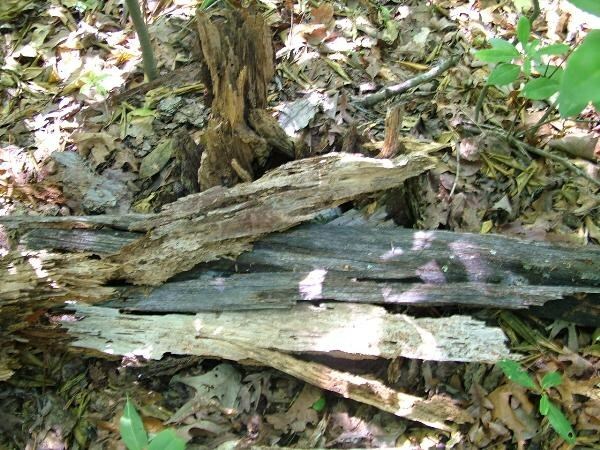 If you fail to complete the challenge and post a find, your log will be deleted. NOTE: Please keep in mind that I will have to import your data in order to determine your DeLorme completion status. I will process the files in the ORDER they are received. It could take several days before I can import your data to determine your completion status. However upon receiving your e-mail I will contact you and give you a timeline of completing your challenge status. Thanks for your understanding! 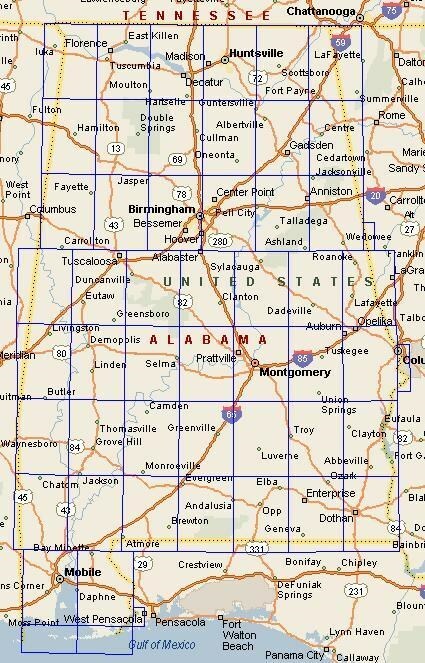 Area: 52,423 square miles (Alabama is the 30th biggest state in the US. State Nickname: Heart of Dixie, "Yellowhammer State"
Have you decided if caches found before the placement date of this cache will count? 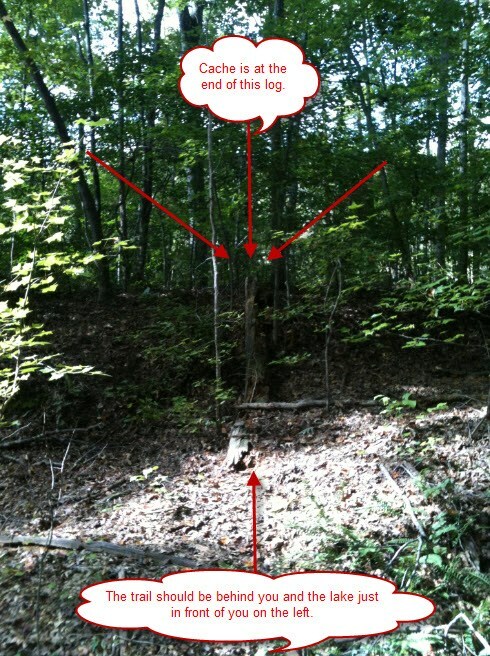 Yes, all cache finds prior to the placement of this cache will count. Will hides count as part of this challenge? No, only cache finds will count. Do all pages have a cache hidden there? Yes, all 49 pages currently have active caches hidden within its page. How many pages are in the Alabama DeLorme map book? 49 total pages. Do you pick a specific cache on the page or does the finder just have to find one from the page? You can find any cache located on the DeLorme page as long as the cache is within the longitude and latitude grids that are in the DeLorme map page. I'm supposing the coordinates on the final Delorme GC cache page are bogus, and a prospective finder will have to submit proof of finds in all of the pages to gain the coordinates to the final? Yes, the final cache page coordinates will be bogus and probably off by 50 miles or more. In order to get the coordinates a prospective finder will have to send me a list of their finds. The list should be in a readable format preferably .GPX or .LOC formats. The list should contain the persons Alabama caches, excluding events, CITO's and locationless caches that they have found (NO HIDES WILL COUNT). Please include your GC name when submitting your files to me. What page is the final stage located? The final cache is located on page 29. This will help you plan your trip accordingly. Can we sign the log book as a team? No team loggings will be allowed. If others are with you and sign the log book, their log will be deleted unless they have completed the requirements of this cache listing. Do I need to purchase a DeLorme map in order to complete this challenge? Absolutely not, you can use the files attached below in order to get a visual of the DeLorme map layout. However in order to get the final coordinates, I will have to verify your cache finds before sending the coordinates to the final stage. How will I get the coordinates to the final stage? 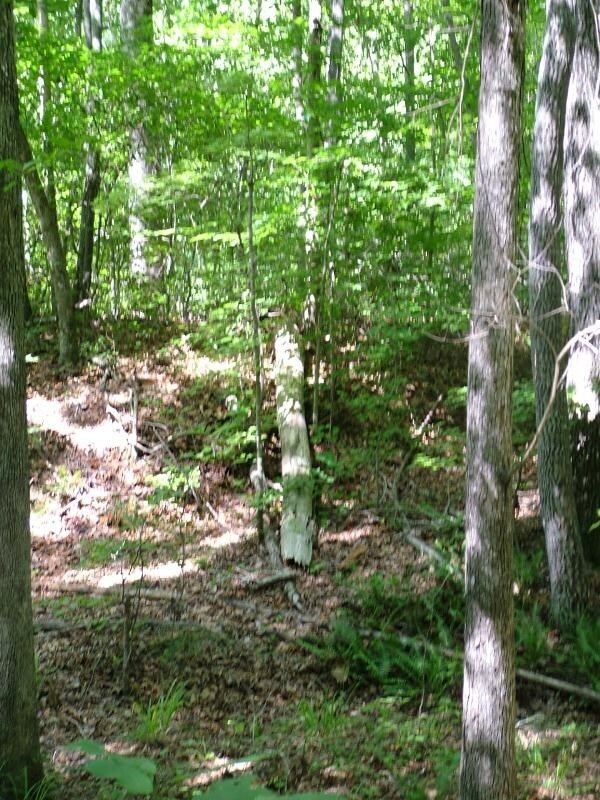 After I verify your finds, I will e-mail you a certificate with the final cache coordinates. The certificate will contain the property owners name, address and phone number along with other contacts in case you have any questions. I will also notify the property owner via telephone when I send you the final cache certificate. I hope you find this challenge fun and interesting! Ybbx sbe gur qrnq cvar gerr. Lbh fubhyq svaq gur svany va gur fghzc. Ybbx ng gur cvpgherf sbe fcbvyre cubgbf. Vs lbh pbzcyrgr gur punyyratr V qba'g jnag lbh gb QAS gur svany! A Sample Only!The coordinates listed on the certificate are bogus! 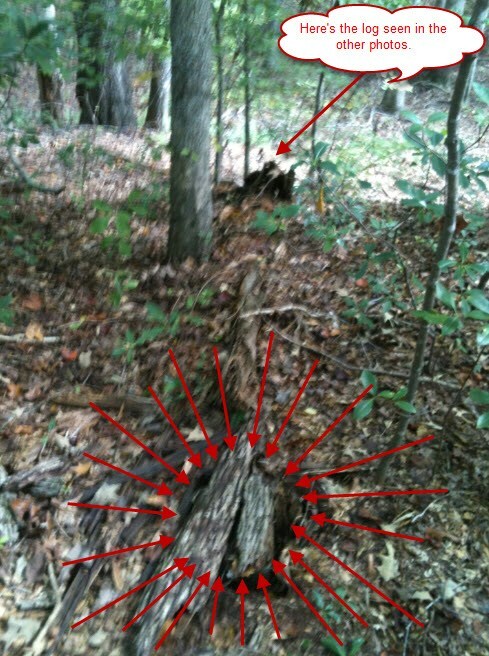 Ariel PhotoFinal is located at the end of the dead pine log.